VA born and raised, Rob Esti landed an internship a stone’s throw away from home. He’s come aboard this summer to support Montage before his senior year at James Madison University begins. Rob is one short year away from a degree Business Marketing. 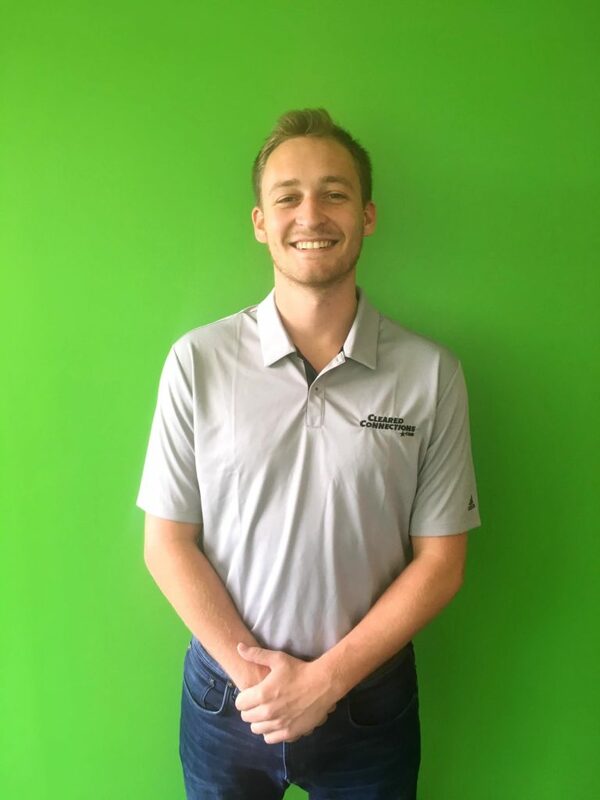 He’s been awarded honors every year, but wanted to experience as many aspects of a working business as possible before making his debut in the “real-world.” He was drawn to Montage as a small but growing company. Indeed, he’ll be applying what he’s learned to ongoing projects all summer long – and gaining great experience in the process. Rob’s already developed a reputation for being a bit of a jokester. He keeps us laughing while helping out all members of the Montage team. In his spare time, Rob enjoys water- and snowsports. He wakeboards, snowboards and considers saving a little boy while lifeguarding as one of his five greatest accomplishments. Thank goodness we have him ahead of our all-staff pool party! Please join us in giving Rob a warm welcome. Here’s to a great summer! Explore our internships and other job opportunities here.